Remember this is your big day, not theirs. 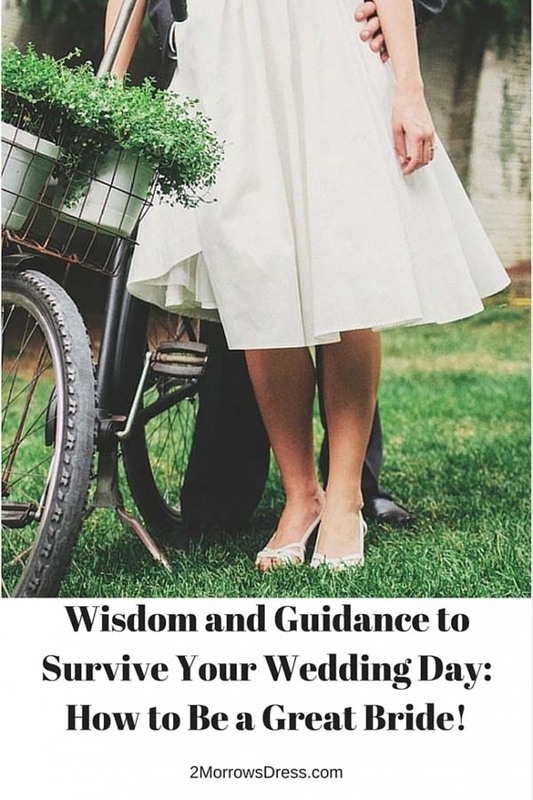 Do not expect your family and friends to spend their life-savings, an entire year’s vacation time, or post-pone major life events for your Wedding Day. Do not freak out if some one in your family or a friend gets engaged, married, has a baby, divorces, has major surgery, adopts a cat, or other life changing event – it is not a personal insult to you, they are living their life. Choose your bridesmaids and bridal party carefully. 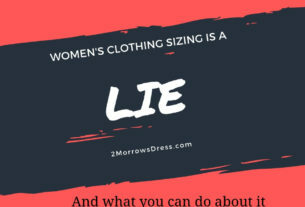 Are you just trying to fill a quota and need another warm body? Think of all the reasons you want this person to be part of your special day. Are they going to make your day more special and even better? Quality is certainly better than quantity when it comes to your bridal party! Understand when a potential Bridesmaid declines the honor of being part of your wedding party. Maybe she cannot afford the dress and expense of participating. Maybe she is unable to get time off work. Whatever her reasons, be gracious that she told you in plenty of time. Avoid asking your friends, those dear folks you invited as guests, to provide a “service” at your wedding as your gift. If they are that talented, then you should offer to hire them, for payment just like any vendor. Maybe they will give you a discount, but be prepared to pay regular price. Or, maybe they want to participate in your wedding, rather than serve you. If they do not provide a service, would you still invite them as a guest? Why the long engagement? Even a Princess can plan a wedding to the Prince of England in less than a year (they actually did it under 7 months). Perhaps your dream venue is a 12 month wait-list, or you need time to save more money, or maybe you do not have enough vacation time saved up at work. Whatever your reasons, remember that your upcoming wedding does not consume the daily life of everyone else. The longer the engagement, the easier it is to let the planning over run your life. Sometimes it really is better to just jump right in. I have seen many amazing weddings planned in under 6 months! A few brave ladies have done fabulous work in less than 2 months. It can be done, beautifully! Prioritize what is important to you.Wedding planners and vendors involved in the bridal industry have a bad habit of saying “you simply must have this!” This is an easy way to send you into a panic, blow your budget, and ultimately make your wedding day exactly what they always wanted. Are those custom printed napkins really worth extra the money? Ask your self what is important to you? One friend of mine planned a simple back yard wedding and blew the budget on a tropical island honeymoon. The wedding was charming and she had a wonderful time for both her dream wedding and honeymoon! Evaluate your guest list. 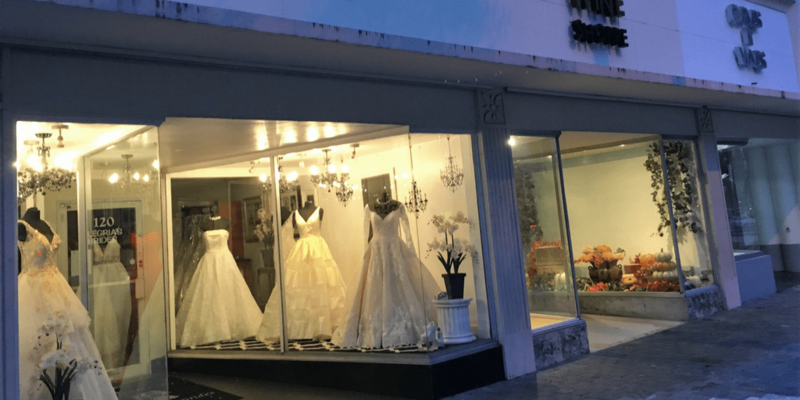 It is easy to get caught up in the excitement and what to share your wedding day with all your family, friends, everyone that you ever worked with, old school friends, neighbors, and your parents’ friends & co-workers. One of the easiest ways to keep costs low is to reduce the number of guests. Fewer guests result in less food & drink, smaller venue, fewer tables & centerpieces, fewer floral arrangements, and the list goes on. The fewer your guests the more quality time you can actually spend with them on your big day. The sheer number of guests directly influences the atmosphere (and cost) of your wedding, so choose carefully. Minimize stress where you can. Keep it simple. The fewer people involved in any given activity, the easier events become. Minimize your events and combine them if possible. Eliminate excessive travel between wedding and reception. I attended one wedding where the ceremony was held in San Francisco and the reception later that evening was over 100 miles away! This added extra stress to the bridal party and everyone in attendance. This is an amazing check list for a bride-to-be! Especially the part about choosing your bridesmaids wisely. 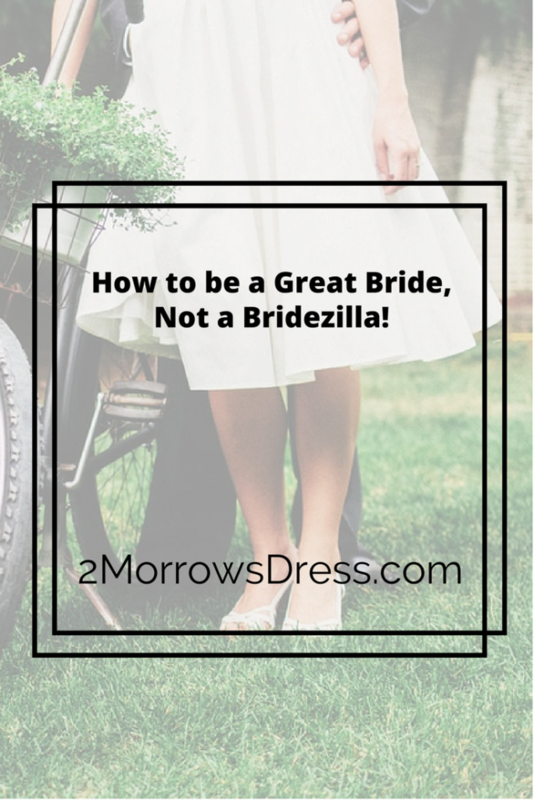 You want a bridal party that will be supportive, not resentful. very true. I did mine in 6 months. Paid for almost everything myself. Was given the money for the food as a gift. Paid for my honeymoon as well. Planned it myself with small help here and there. I didn’t want to inconvenience anyone. 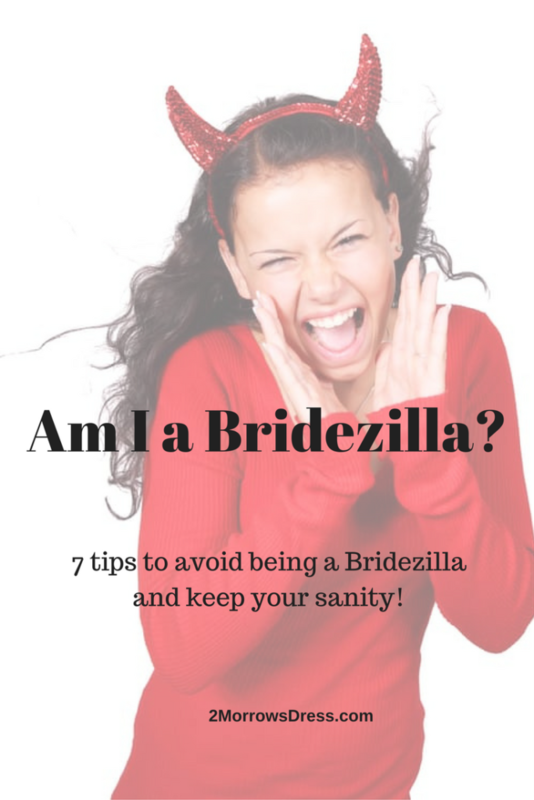 I didn’t want to be a bridezilla. That is awesome! It is really easy to plan a wedding in under 6 months. I couldn’t agree with this list more; Especially points 1-5. It’s all about keeping things in perspective. Not everyone is going to want to talk about your wedding all the time, every little detail is not going to change your wedding, guests won’t be judging you on every decision you make etc. Great points and very well written. Prioritizing is key! Just bc aunt Sally thinks that you HAVE to have fresh flowers, doesn’t mean that it is important to YOU.